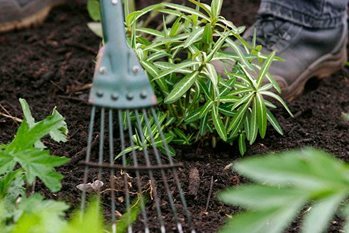 Planning a border is one of the most exciting aspects of gardening. You may like to create a crescendo of colour over high summer, or a more staggered season of interest from late spring to late autumn. The choice is yours; our list will help inspire you. With such a wide range of perennials to choose from, the task may seem insurmountable. Our list should well help with ideas for plants for specific conditions as well as giving a guide to flowering times. Some may start flowering earlier than the month indicated, depending on season, area and situation. Similarly, others may continue blooming well into the following months. In a mild autumn, colour could be maintained through to October. AGM Denotes plants which have received the Society's Award of Garden Merit.